Marketing is all about working with variables. 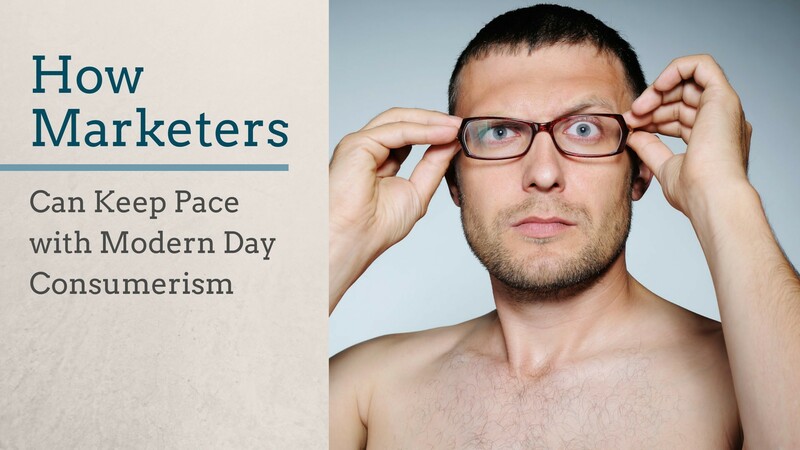 The greatest variable that marketers need to consider is the consumers themselves. The taste, the preference and the priority of the consumers are always in a constant phase of alteration. This incessant change forces marketers to keep evolving their strategies in order to reach out to the consumers, who have upgraded their requirements and criteria. 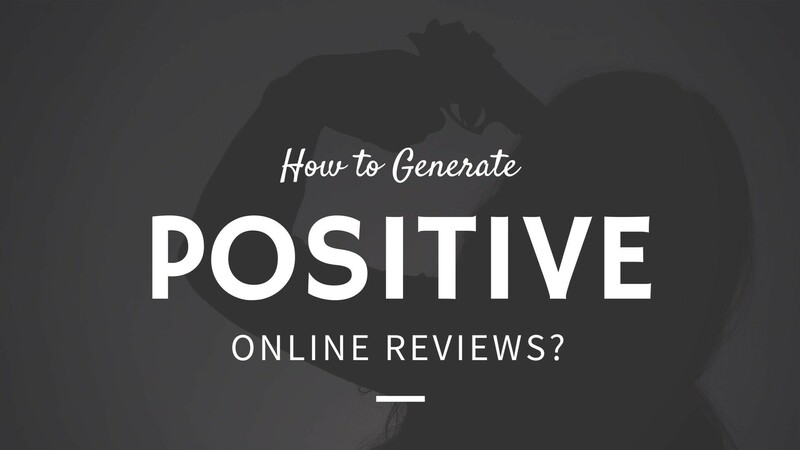 The importance of online reviews cannot be stressed enough. In this age of social media, online reviews can sometimes literally make or break your enterprise. 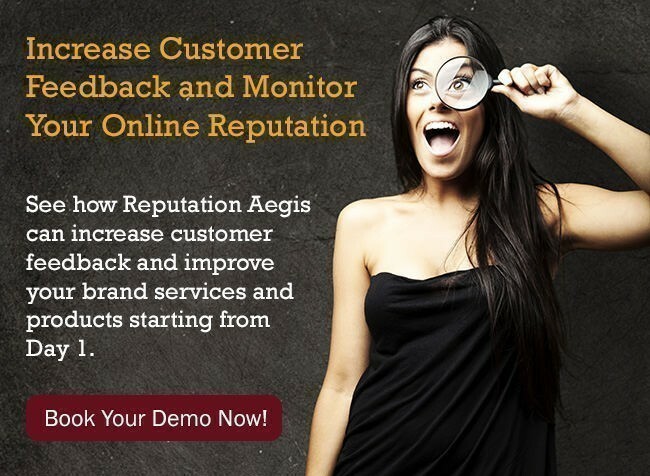 Therefore, it becomes imperative for any entrepreneur or marketing executive to ensure that a steady stream of positive online reviews keeps the shine on the company’s online reputation. In terms of Reputation Marketing, the more positive the online reviews will be, the more esteemed your company will be in the eyes of the consumer. 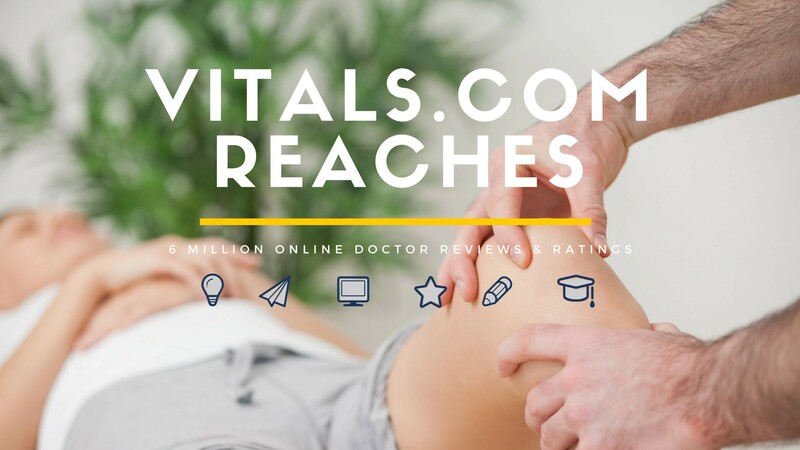 Vitals, a company committed to helping people shop for health care like an expert, announced today that its provider ratings and reviews now exceed 6 million, more than any other online site. Since Vitals launched its consumer website in 2008, an increasing number of people have turned to the web to research their care options. As a result, the popularity of doctor reviews has soared. A recent study found that 6 in 10 people consult online reviews before they choose a physician.